Children in grades K-5 are invited to learn all about pop art at the Swanton Public Library on Saturday, April 27 at 10:30 a.m. – and make their own. They day includes making an album cover from collage and “splatter painting” by throwing paint onto the paper. Those attending are encouraged not to wear nice clothes. 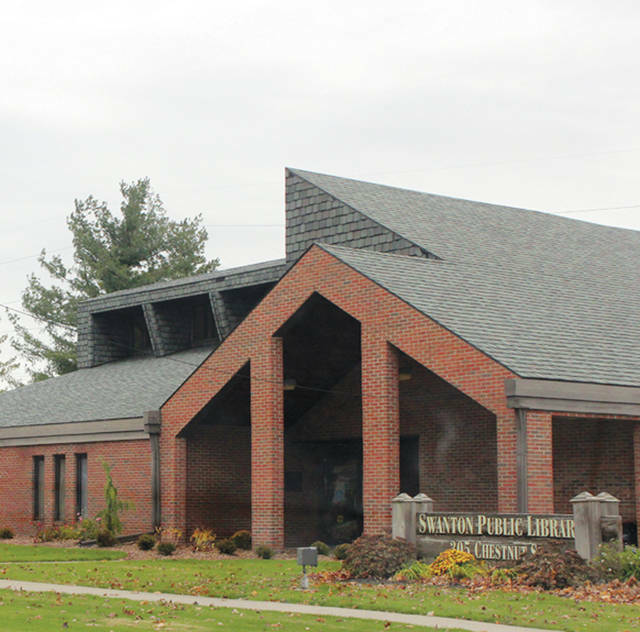 Also this month, the Swanton Public Library will host an Anime Club for kids in grades 6-12 from 4-5:30 p.m. on Wednesday, April 17, for an afternoon all about anime. Watch three episodes of anime chosen by the attendees, or by the random button. Japanese food, snacks, and drinks will also be provided. No registration required and the club is free.